A new venue and dates have been announced forthe Mobility Roadshow 30th Anniversary. 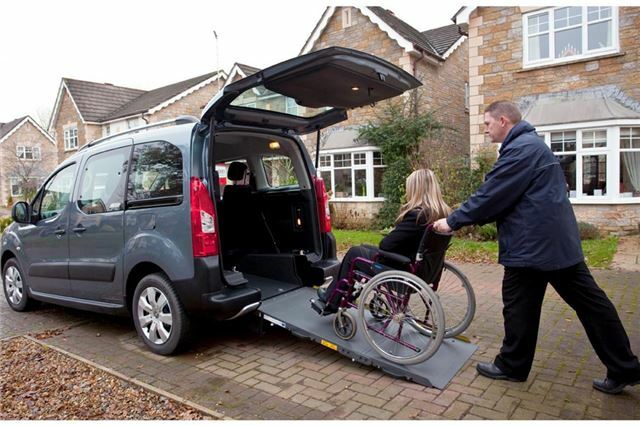 Celebrating 30 years as the UK's original consumer mobility and independent lifestyle event dedicated to people with disabilities of all ages, The Mobility Roadshow 2013 will be held at the Telford International Centre on 27th, 28th and 29th June 2013. For the first time in the show's history, test drives will take place on public roads around the venue, offering visitors a more authentic driving experience. The Mobility Roadshow was the first event to offer opportunities to test drive production model vehicles with a variety of adaptations, enabling people with disabilities the rare opportunity to 'try before they buy'. Jacqui Jones, Executive Director of Mobility Choice, said: "After three excellent years at the Peterborough Arena, we fell it's time to move on and give visitors from the West of the country the chance of easier access to the event." "We are looking forward to the new opportunities that Telford offers, including all-indoor exhibition space. The innovation behind some of the robotic products we saw at the Roadshow this year is light-years away from what was available back in 1983. We therefore have much to celebrate 30 years on." This hugely popular annual event has been held at various locations around the United Kingdom since established at the Transport Research Laboratory, Crowthorne in 1983. Whether at TRL, Donington Park, Kemble Airfield, Stoneleigh Park, or Peterborough, thousands of disabled people from across the UK, Europe and beyond, make this an annual pilgrimage to keep up-to-date with latest developments that enable them to maintain an independent lifestyle through enhanced mobility. For first-time visitors it opens the door to a new world of optimism and possibility. Keep abreast of news as it unfolds by registering at mobilityroadshow.co.uk to receive updates on the Mobility Roadshow 2013.